Lucas is universally recognized as a living legend in BJJ as a 6-time world champion. He holds the distinction of winning the four tournaments as a black belt -- Worlds, Pan Ams, Euros, and Brazilian Nationals -- as well as No-Gi Worlds and No-Gi Pan Ams. Lucas will be teaching his signature competition-proven techniques at the 2018 Santa Teresa Beach Camp. Fabio was born and raised in Rio de Janeiro, Brazil, and started his athletic career with the sport of rowing. Fabio dedicated most of his teenage years to the sport and eventually represented Brazil as a member of their rowing team. At the age of 18 Fabio, whose father was a Black Belt in Brazilian Jiu-Jitsu, was encouraged by a close friend to try the sport. 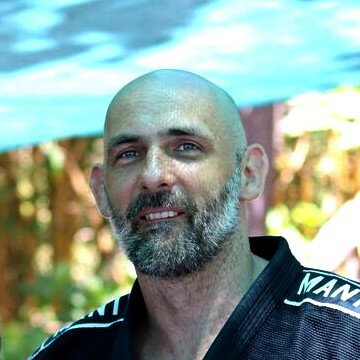 Kevin Sheridan began studying the art of Jiu Jitsu in 2001 under instructor Fabio Clemente. Kevin literally stumbled into the sport after opening the wrong door in search of a Capoeria class. "I was looking for my Sister's Capoeria class and opened the door to see guys rolling around in Karate outfits. I asked the instructor what they were doing, he replied Jiu -Jitsu. I thought to myself that’s a funny name, I've never heard of that... so I decided to take a roll as they say. Black Belt Fabio Clemente gave me a whooping, and I was hooked. I had not experienced a workout like that since college wrestling practice. It was fun." Kevin has been studying under Fabio and other Master Alliance Instructors. Former and current instructors include Marcelo Garcia, considered to be the world’s most technically skilled Jiu- Jitsu fighter, Babs Olusanmokun, and Lucas Lepri. Kevin was awarded his Brown Belt in 2008, and 5 months later placed second at the World Championships. Kevin Sheridan received his black belt from Fabio Clemente of Alliance New York December of 2010. 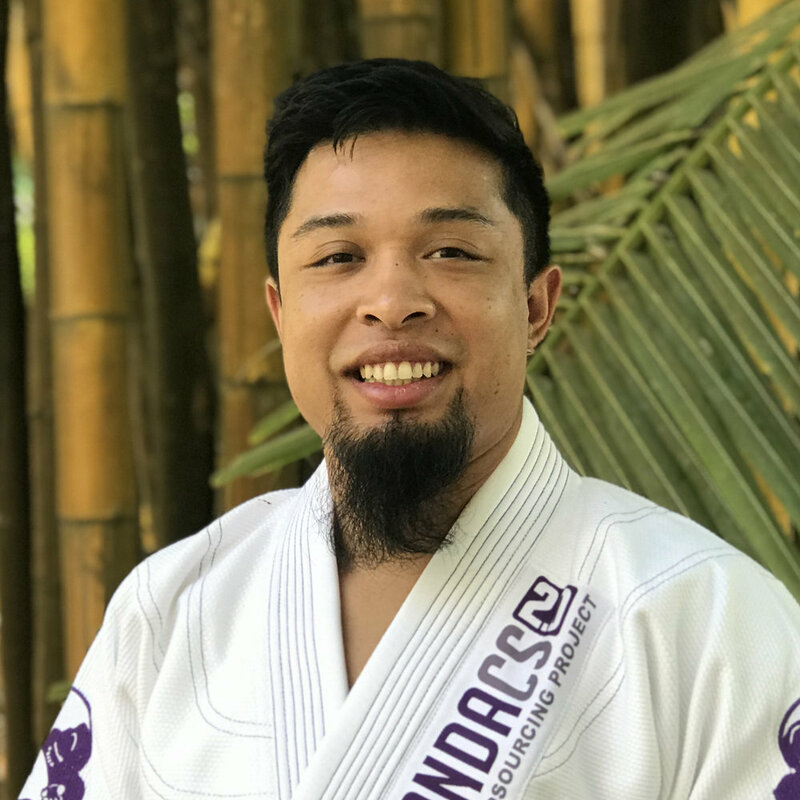 After moving back to Jersey after living in NYC, Kevin opened Flying Arm Bar Jiu- Jitsu (Alliance New Jersey) to have a competitive studio to train locally. Kevin is devoted to teaching simple yet effective techniques. He enjoys exposing new people to the art of the sport of the Jiu -Jitsu. Kevin lives in Maplewood New Jersey with his wife Heather and son Phineas and is the owner and operator of Rutgers Painting. Nelson Puentes began his journey into Brazilian Jiu Jitsu in 2007. At the suggestion of his close friend Dave, he entered his first tournament only one month after his training began, and he never looked back. Nelson has been a mat rat ever since, and now has the experience of over 100 tournament matches under his belt. Nelson is a multiple time Grapplers Quest and NAGA champion, a bronze medalist at the Pan Americans, as well as a NY Open champion, and Boston Open champion. He currently holds the rank of Black Belt in Brazilian Jiu Jitsu, and a Brown belt in Judo. He remains an active competitor and devout student of both Judo and Brazilian Jiu Jitsu. Hillary started training Brazilian Jiu Jitsu in 2005. She has trained with some of the most prominent instructors in the sport. While she lived on the west coast she trained with Saulo and Xande Ribeiro as well as Andre Galvao. Hillary even tried her hand at MMA and spent a year training and teaching BJJ at Alliance MMA – one of the premiere MMA schools in the country. Hillary is an accomplished competitor in Brazilian Jitu Jitsu having won both gi and no gi World Championships at Purple Belt. She also has multiple Grapplers Quest titles and is a Judo Nationals champion. She also has teaching experience at all age levels and looks forward to sharing her love and knowledge of the Gentle Art with you. David Phimsipasom is a BJJ Black Belt under Kevin Sheridan. Head Instructor of Maximum Athletics in Dunellen, New Jersey USA. 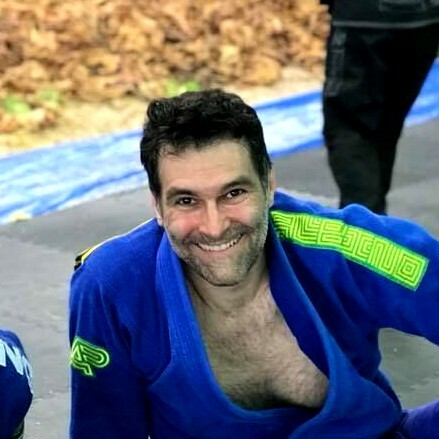 Dave has been training jiu jitsu for the past 8 years and also an active competitor locally and the championship stage. A well rounded fighter who not only competes but loves teaching to the beginner jiu jitsu athlete to the expert level for all their needs. Dave looks forward to training and relaxing with everyone who comes out to Santa Theresa, Costa Rica camp! Fernando is one of the most recognized Costa Rican black belts. He was given his black belt by John Danaher in NYC in 2012. He resides in San Jose, Costa Rica when he is not traveling around the world teaching seminars. Kuba is a 1st degree black belt under the legendary Braulio Estima. He was an active competitor, making the podium at Euros and the World Pro Jiu Jitsu Championship in Abu Dhabi at brown belt. Now he's living the jiu-jitsu lifestyle, traveling around the world to teach, train, and surf.